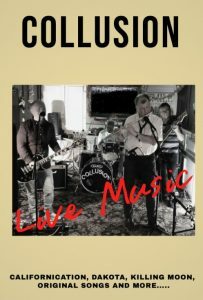 Collusion are a local blues and rock band. They perform for fun and to support local events and venues. The music includes covers of a range of well-known, contemporary rock and pop songs from the ‘60s onwards often played with their own arrangement, along with some original blues and rock songs. They haven’t played at the Memorial Centre before but usually attract a lively crowd! 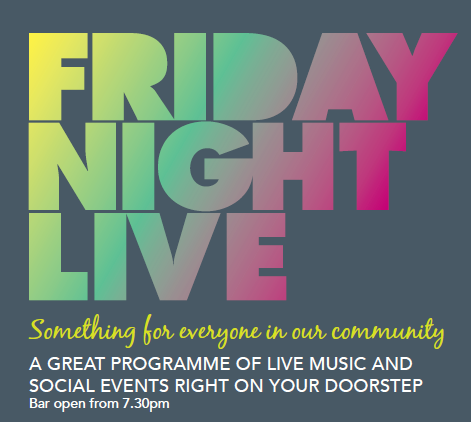 On 14th June, they will be playing a varied set including a live debut for one of their original compositions.